Now I am sure even the thought of an oyster has already turned some of you away, and even for food lover Brooke it pushes the limits. While you real oyster lovers out there would disapprove of cooking or merely dressing an oyster but, for those of you who would prefer to disguise the look of the oyster, oysters kilpatrick is your answer. 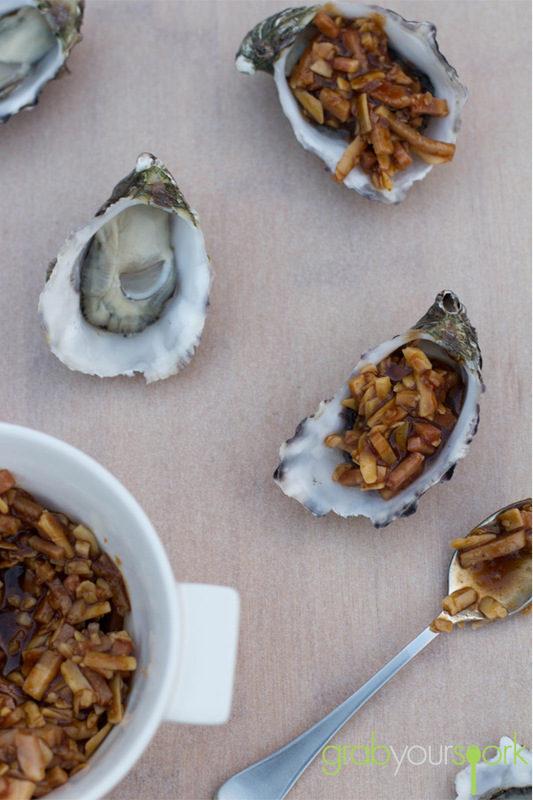 This oysters kilpatrick recipe is so simple you will wonder why you never tried making them sooner. 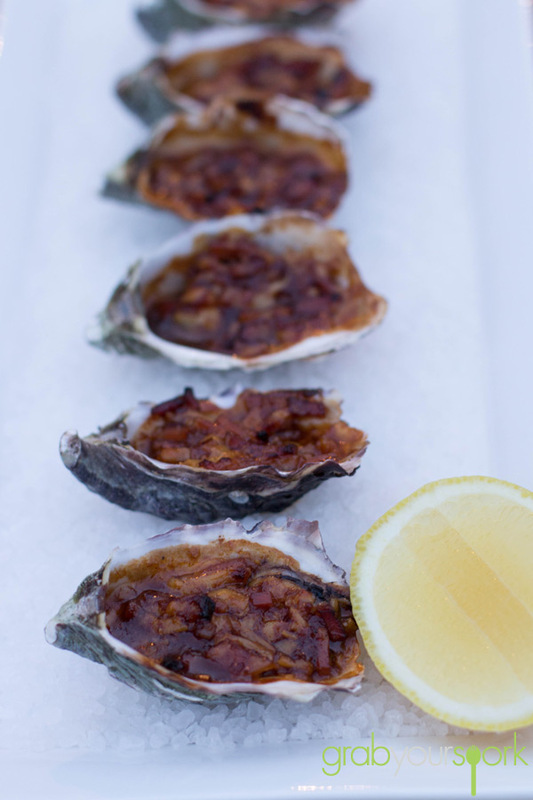 These retro Australian classics are one of my favourite ways to eat oysters, as they contain one of the world’s best ingredients BACON! Yes, it might seem like an odd combination. But I guarantee if you go to a bar or a restaurant in Australia and if they have oysters on the menu, they will have oysters kilpatrick (or Killers) on it too. 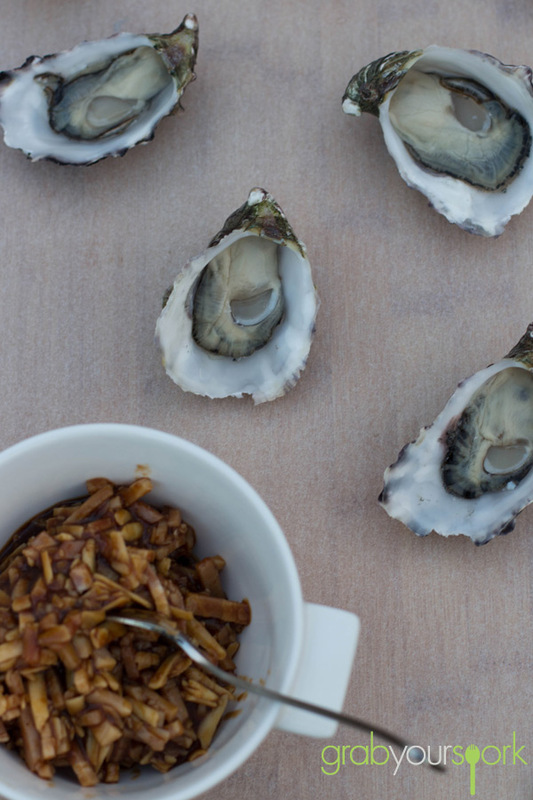 Oysters Kilpatrick are so easy to make and take very little time to prepare. For this recipe we used a more traditional method combining Worcestershire sauce, tomato sauce, bacon and wait for it the most odd ingredient cheese! Now some other recipes don’t include cheese, and to be honest I am not sure I will include it next time. However, through including it in the sauce I do find it adds a slight creamy texture to the sauce. The key to this oysters kilpatrick recipe though is trying to balance the sauce. Even though you’re adding it to the oyster you still want to showcase the natural sweet and saltiness of the oyster. In addition depending on where you buy your oysters from they will vary in size. The trick to remember is to adjust the time accordingly depending how big they are. You only want to warm the oyster, not cook it so it starts to shrink or turns to rubber. 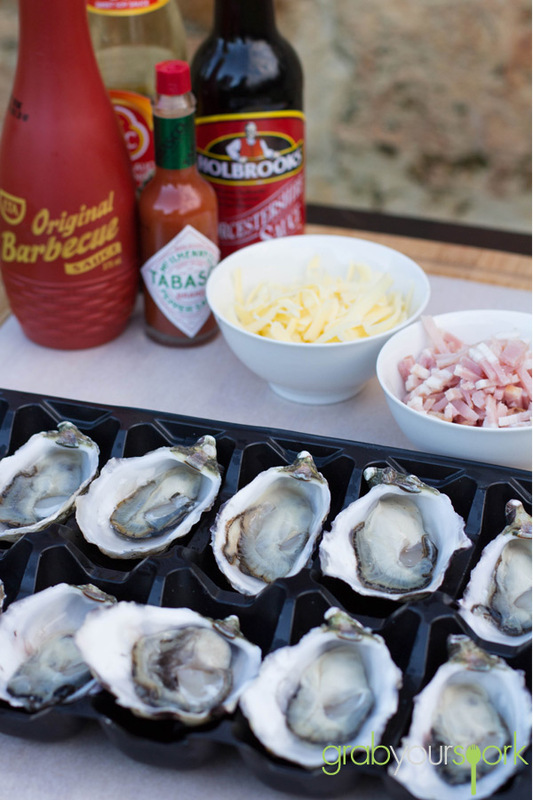 To finish off I like to add a couple of drops of Tabasco to each oyster to give them an extra bit of kick. If you like seafood then be sure to try our salt and pepper squid recipe. Preheat the ove to 180 degrees Celsius. Mix all the ingredients, except for the oysters in a bowl. Place the oysters on a wire rack and top each oyster with 1 heaped teaspoon of the mixture. To serve, line a dish with rock salt and place the oysters on top. Serve with a check of lemon and tabasco sauce for those who like it hot! This is a fantastic recipe for oysters kilpatrick although I opted to leave out the cheese. Why would you leave the cheese out? 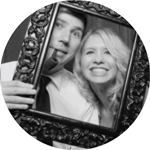 Hi there, not all recipes for Oysters Kilpatrick use cheese… but we like cheese in our recipe. This recipe for oysters kilpatrick is great. Super easy, who knew?